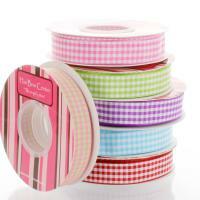 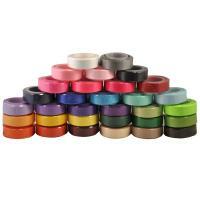 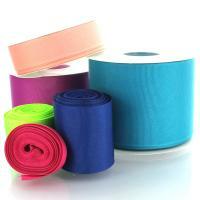 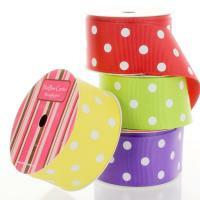 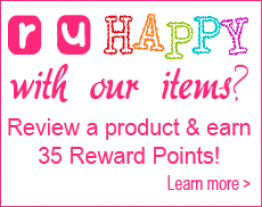 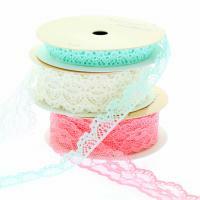 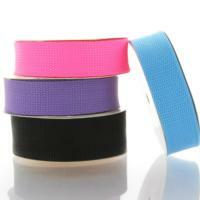 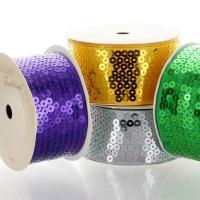 Ribbon - Grosgrain, Satin, Glitter & more! 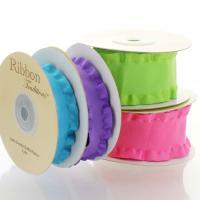 Ribbons galore! 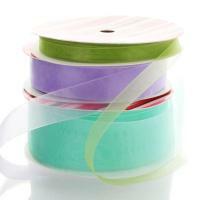 Satin ribbon, grosgrain ribbon, sheer organza, glitter ribbon, sequin ribbon, skinny and fold over elastic, velvet, lace, webbing and more! 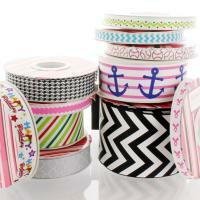 Whether making hair-bows, hand-made cards, embellishing gifts, key fobs, lanyards, or for wedding accents and trim, the HairBow Center carries an extensive collection of wholesale ribbons and trim. 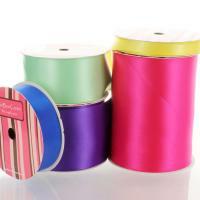 Ribbon is often used for packaging, scrapbooking and many other DIY crafts and with so many styles and options available, HairBow Center is your ribbon warehouse of choice. 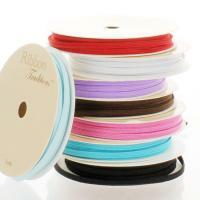 Ribbon for all occasions in a large variety of types, colors, widths, and lengths from 1/8 inch to 4 inch and from 3 yard spools to 100 yard wholesale ribbon lengths. 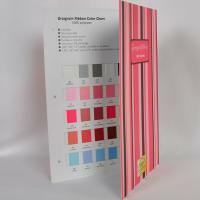 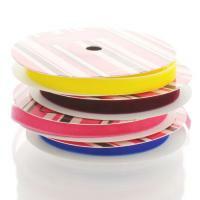 We carry our signature HBC Ribbon brand as well as other popular ribbon brands such as Offray Ribbons, Schiff and Morex. 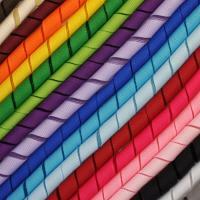 We carry large quantities of ribbon for huge projects and custom wholesale ordering is available if required. 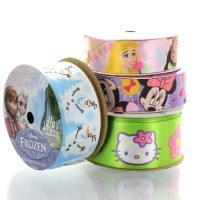 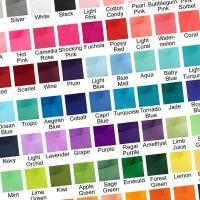 HairBow Center is a premier ribbon supplier located in the USA . 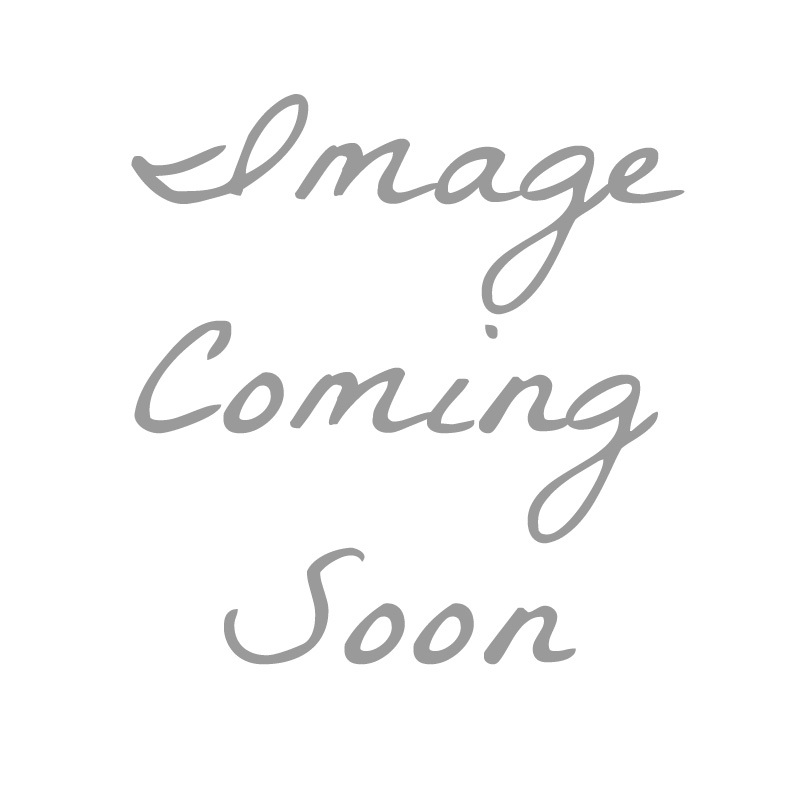 Our Kansas warehouse is centrally located and ship most items the same day offering coast to coast delivery within 2-3 days to most locations.